Last week we announced that we were rolling out support for Android Oreo. The distribution is now fully available, with documentation. Digi Embedded for Android is the custom distribution for Digi’s ConnectCore range of embedded System-On-Modules and Single Board Computers. It bridges the gap between an operating system designed for mobile phones to one tailored to the specific needs of embedded systems. Digi Embedded for Android Oreo has been updated to Android API 26. 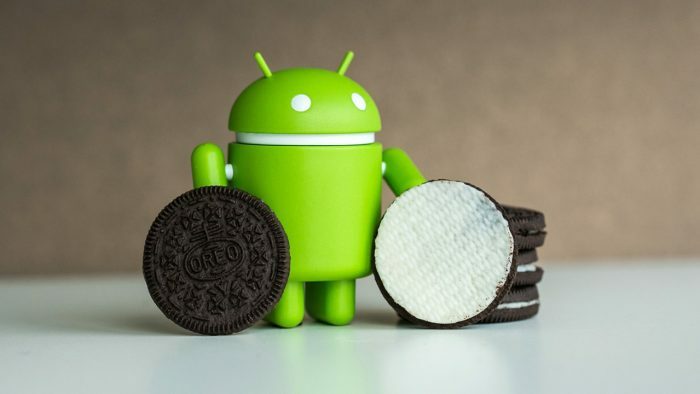 Applications running on the Lollipop release will also work on the new Oreo release, as Digi Embedded for Android Oreo is backward compatible with Android 5.1 Lollipop (API 22). Digi has also enhanced all APIX to work with the new Android permission system and SE Linux for the development of secure embedded devices. UI-rich application development: Android enables you to quickly develop applications using rich graphical user interfaces. APIs for hardware access: Android developers can make use of clean, easy to use, and well-documented APIs for hardware interfaces such as camera, Wi-Fi, and Bluetooth. Global familiarity: The Android ecosystem has a large pool of developers with the knowledge and experience to develop robust applications. Development tools: Android Studio provides a fully featured IDE to design, develop, and debug Android applications. Linux-based: Android benefits from the same hardware support as other Linux kernel-based operating systems, as well as the large community of embedded Linux developers. Open source and royalty free: Embedded Android is a great choice for quick, cost-effective prototyping, with the assurance that the same hardware, operating system, and applications can be used in demanding production environments. The Digi Embedded for Android Oreo release is the latest software update for the Digi ConnectCore 6 SOMs and SBCs, including the following features. Digi Embedded for Android provides an Android Studio add-on. This easy-to-use development environment enables you to develop applications using the real Digi embedded hardware. The add-on includes sample applications, code examples, and integrated Javadoc documentation for all of Digi Embedded APIX. Digi Embedded for Android includes the whole buildable source code and its development history. Embedded Linux developers have access to the Git history for all of the distribution’s components, including Board Support Packages and Android internal layers. Digi Embedded for Android comes with extensive documentation and the well-known Digi support and services to help you bring your product to market as quickly and efficiently as possible. 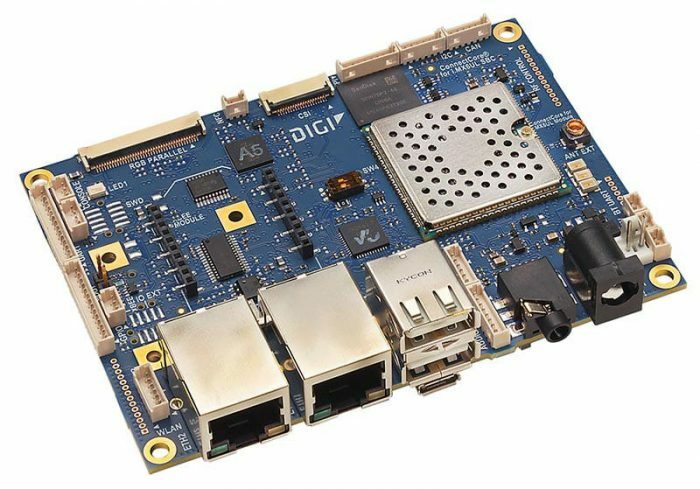 Get Started with Digi Embedded for Android on the Digi ConnectCore 6 SBC. And watch this space for the upcoming Digi Embedded for Android releases for other Digi Embedded platforms like the Digi ConnectCore 6 Plus and the Digi ConnectCore 8X. For more information on our embedded solutions and professional services.